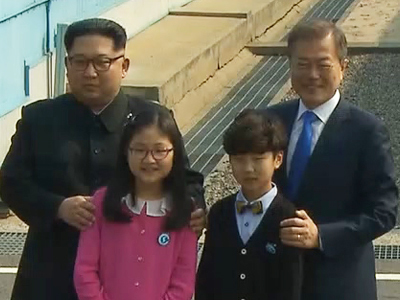 (10) 화해와 평화의 한반도, 우리 모두의 희망입니다. 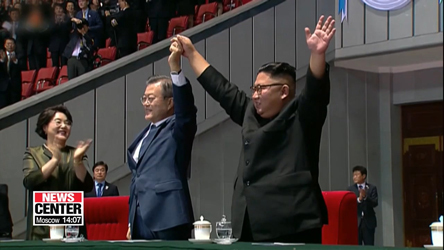 - South and North Korea are stronger when we are together. 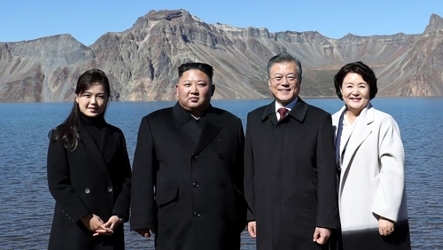 (3) 남과 북, 우리는 하나일 때 더 빛납니다. 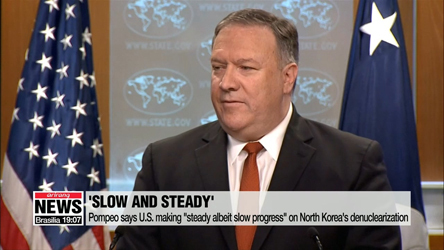 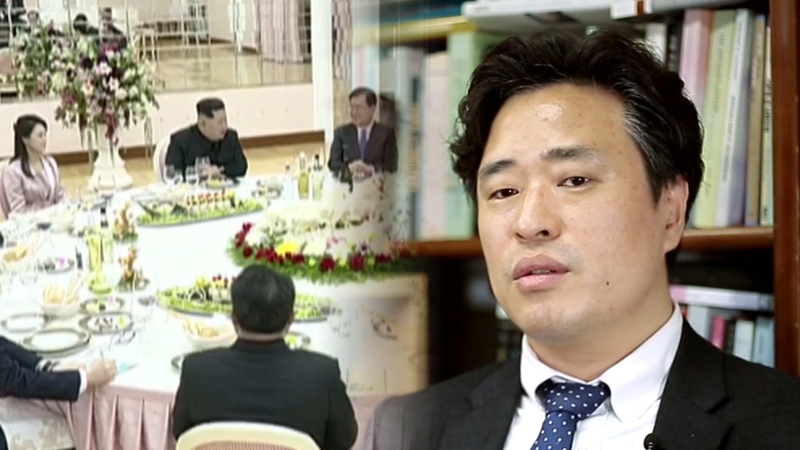 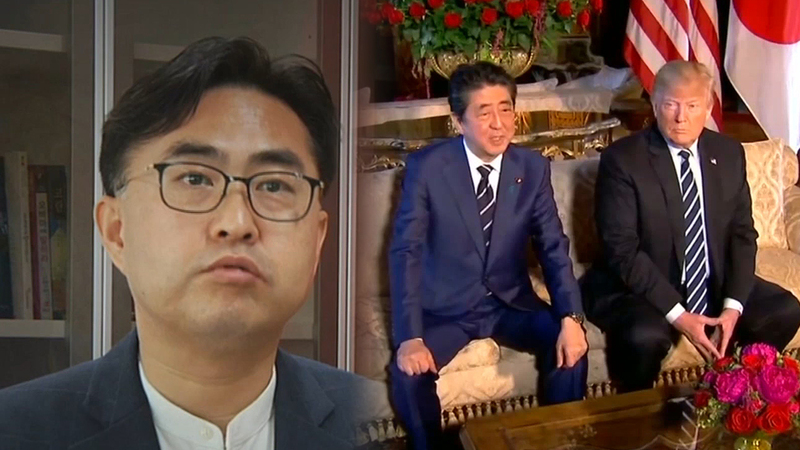 [Arirang Special] A Road to Peace "What brought Kim Jong-un to the negotiating table?" 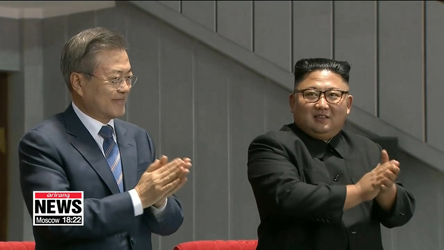 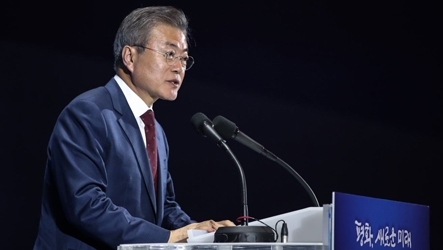 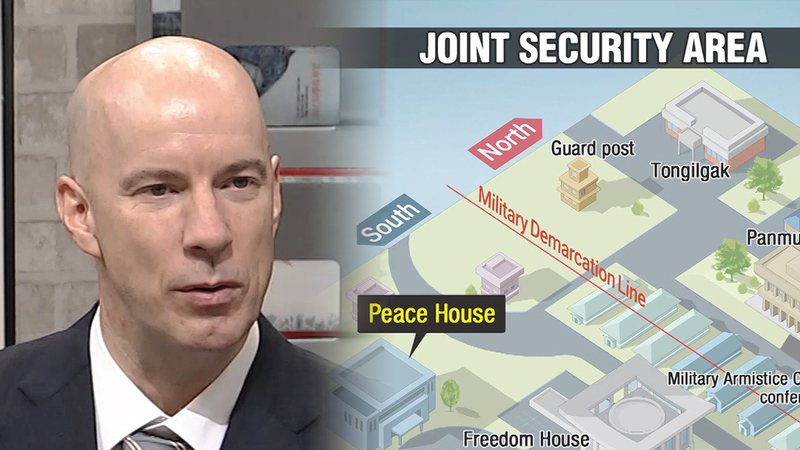 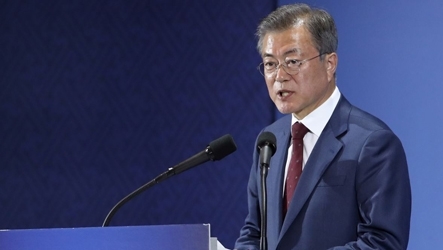 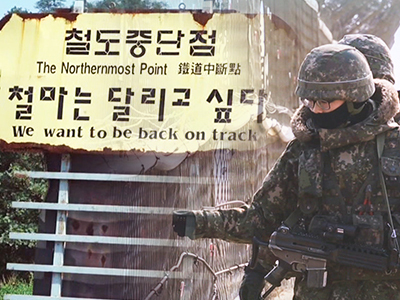 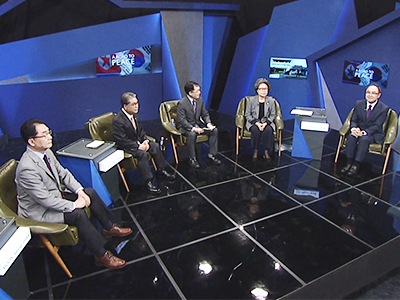 [Arirang Special] A Road to Peace "Can Koreas declare end of war?" 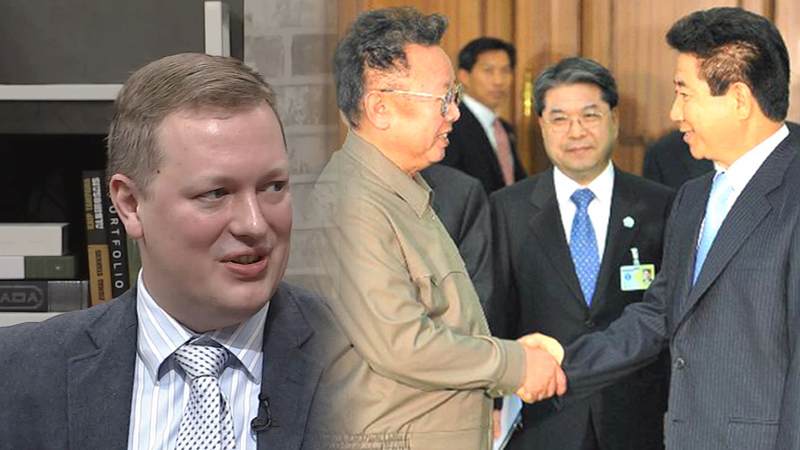 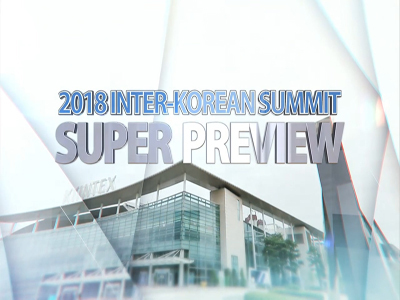 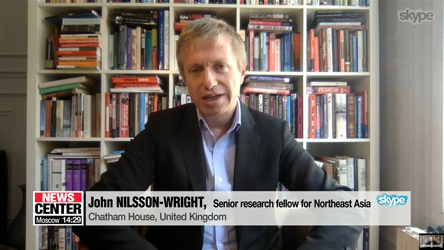 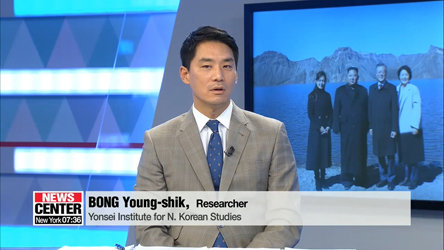 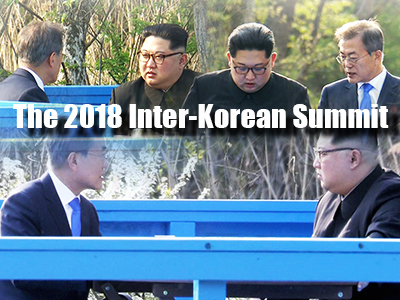 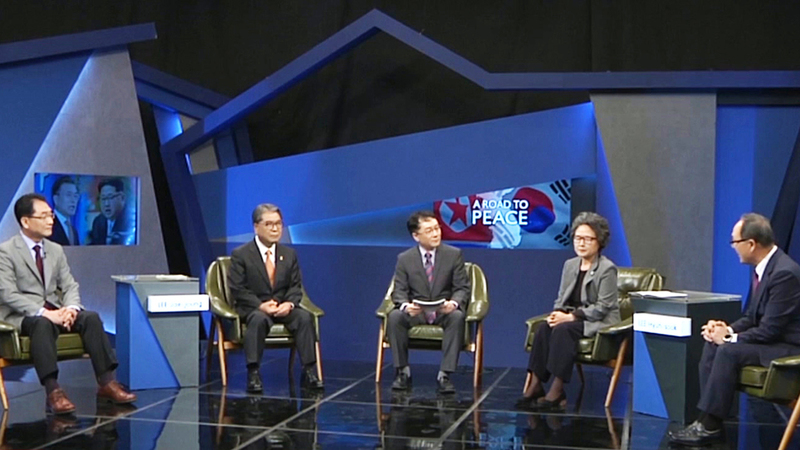 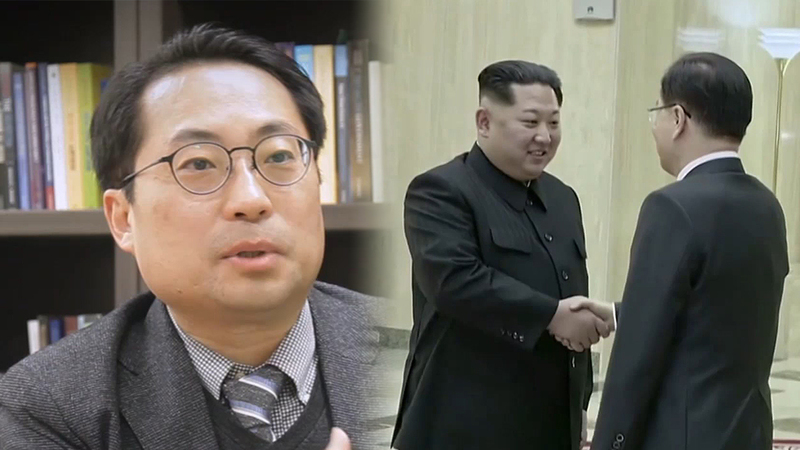 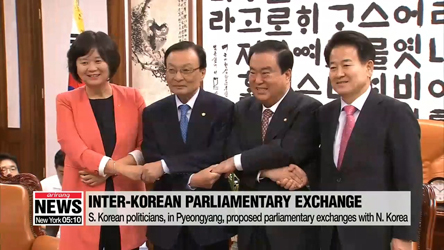 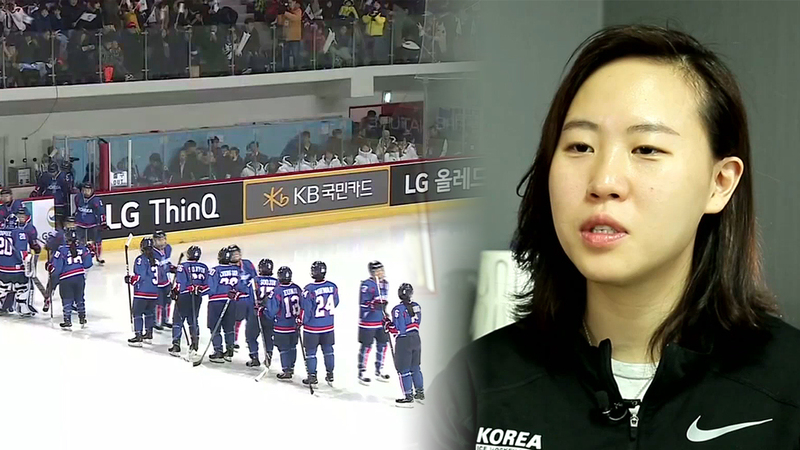 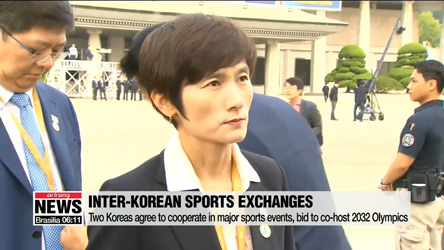 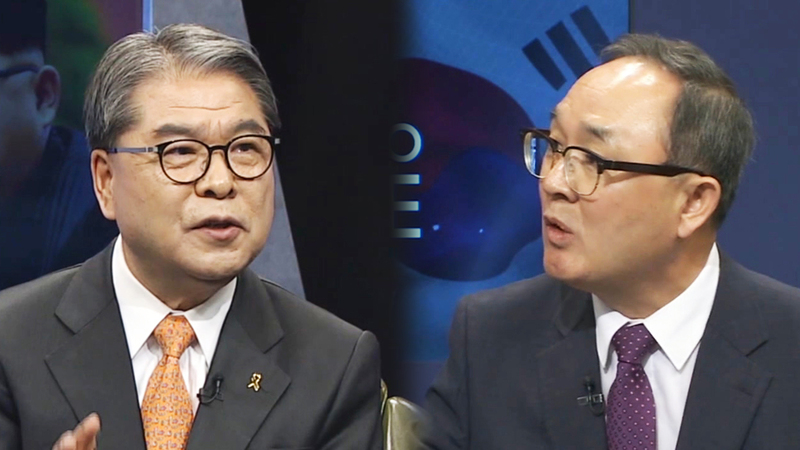 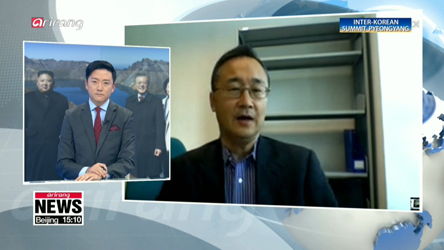 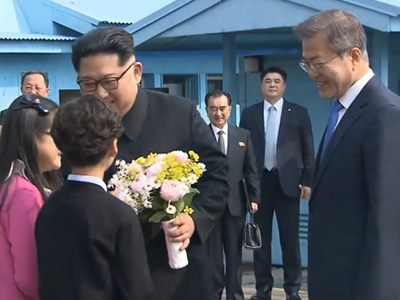 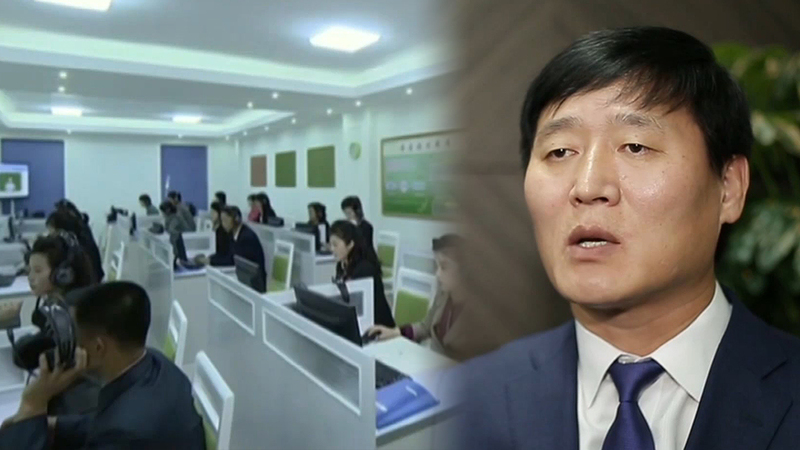 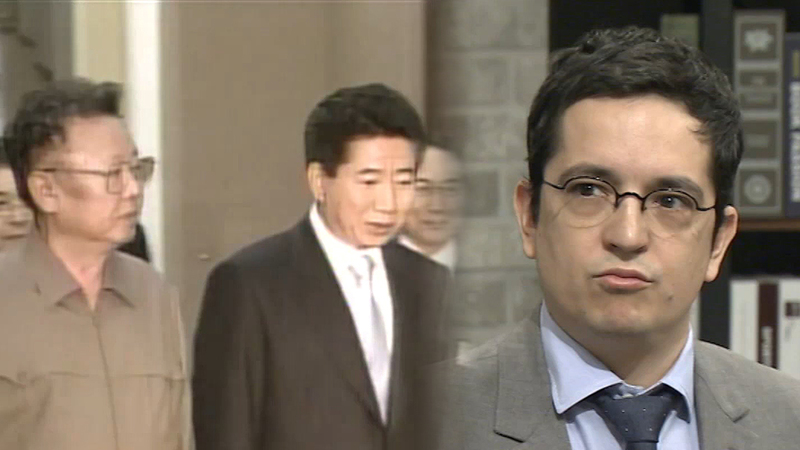 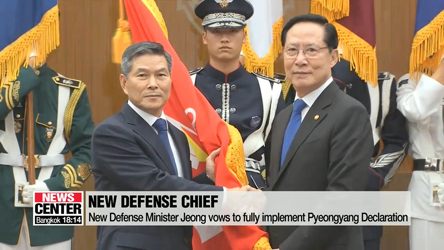 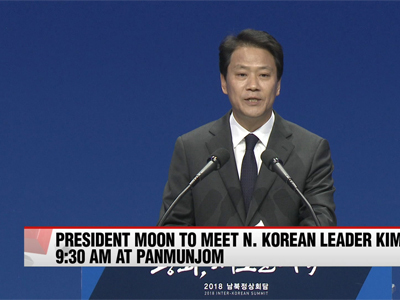 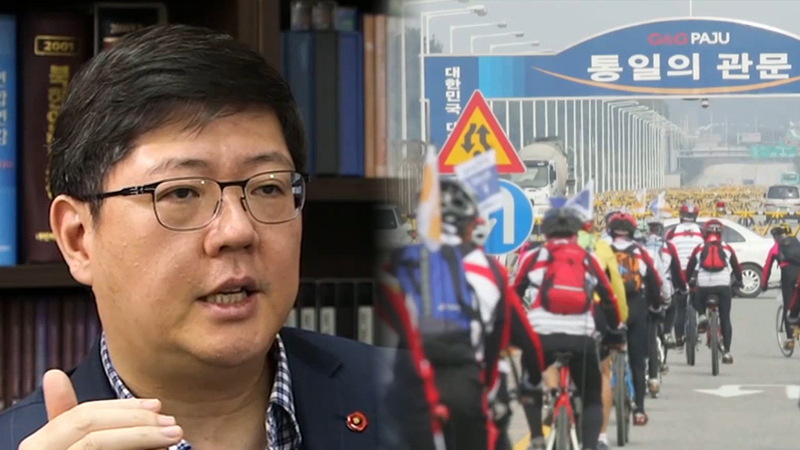 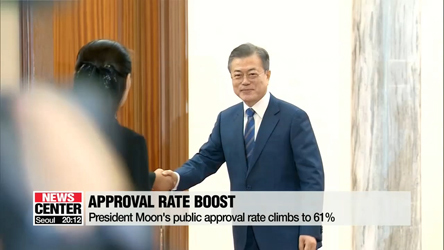 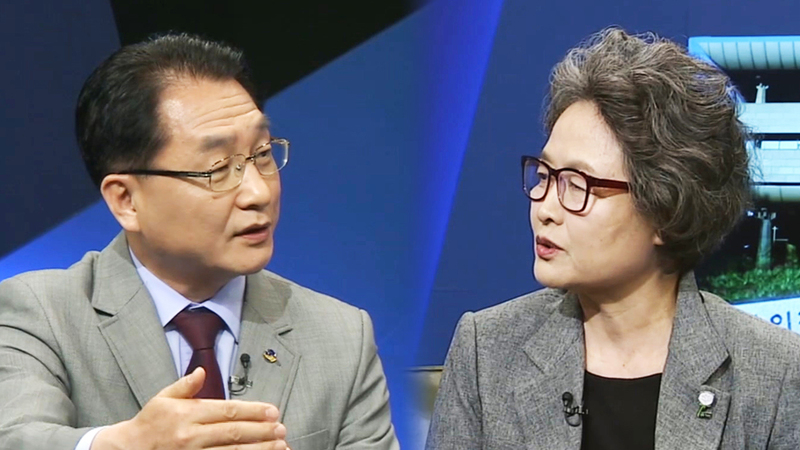 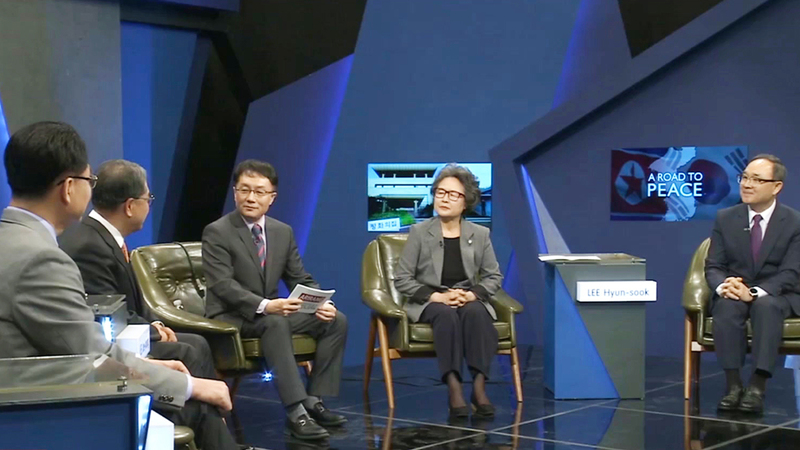 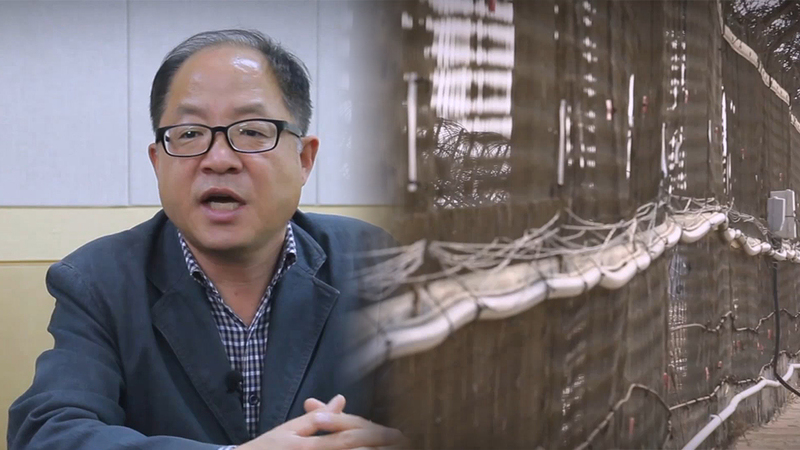 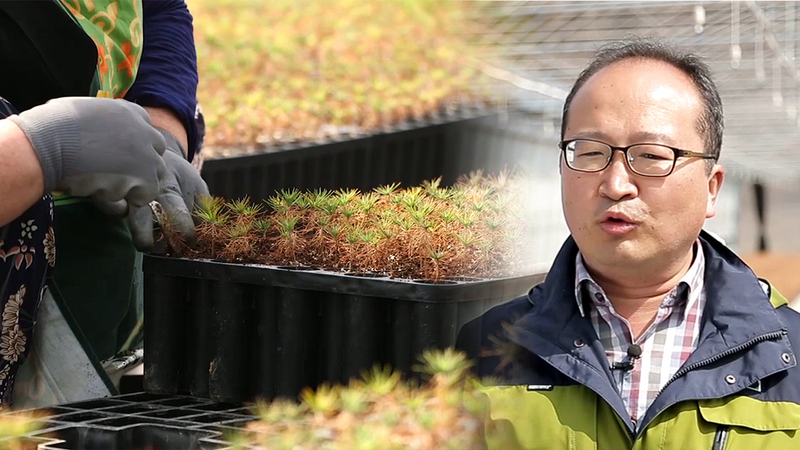 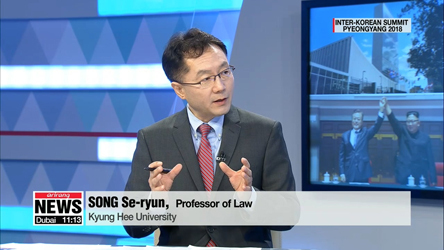 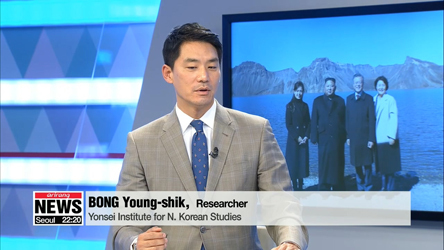 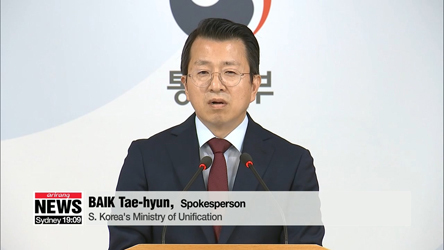 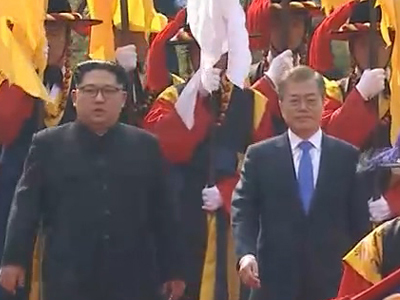 [Arirang Special] A Road to Peace "Ways to Restore Inter-Korean Ties"